It seems like someone is promoting the latest and greatest wellness product on social media literally every day. The problem is that these products are usually pricey — and who knows if they even work? We decided to turn to Amazon to find the best wellness products that you need, each for under $20! This skin care product took 2018 by storm and can be found on blogs everywhere. 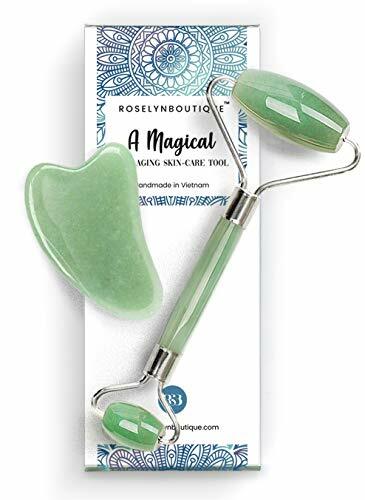 Jade rollers are a 100% natural jade stone that can reduce dark under-eye circles and puffiness, as well as decrease wrinkles — not to mention it feels like a mini-facial. Are you obsessed with putting lemon juice in your water? This product is perfect for you. True Lemon is a powdered substitute for lemon juice with no added calories or sugar. It’s great for cooking, baking, seasoning, or simply adding to your water bottle. You can also try True Lime for the lime lovers out there. It’s 2019 and being waste conscious is in! 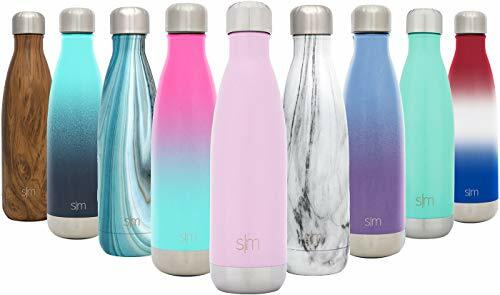 Do your part by investing in one of these reusable water bottles so you can stop wasting plastic. Auburn has conveniently placed Weagle Water stations all over campus, so refilling should never be an issue. This facial spray is the perfect mid-day pick-me-up. Simply spritz some onto your face and neck for a moisturizing kick. Its fresh scent is perfect for men and women and doesn’t leave your face feeling sticky or gross. 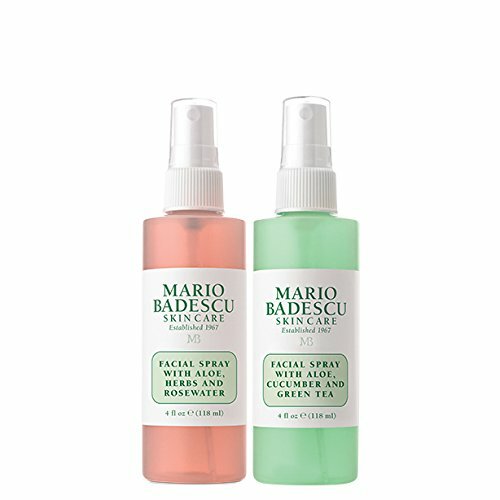 Next time your face is feeling dull in class or at work, whip out your Mario Badescu Facial Spray for a rejuvenating mist. Not a coffee person? No problem. 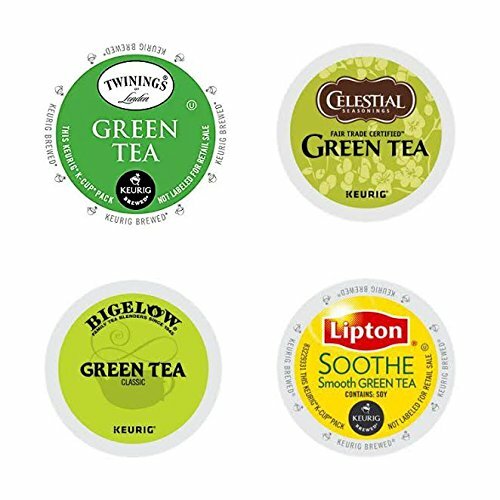 Put that Keurig to good use with new Tea filled K-Cups. There are a wide variety of flavors to choose from, depending on your preference, and many come in variety packs like this one so you can taste test. We’ve all seen the video of the sea turtle with a plastic straw stuck in his nose. It’s scary, but it’s real, people! 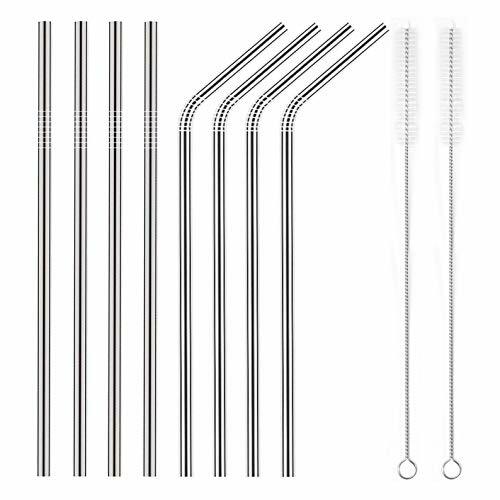 Ditch those harmful plastic straws and invest in these sleek, reusable metal straws. In pack you’ll get four straight metal straws, four bent metal straws, and two scrubbing brushes to keep your straws clean and bacteria free. Add some strength training to any work out with these resistance bands. This convenient three-pack can be used in the gym or at home, wherever you have space. 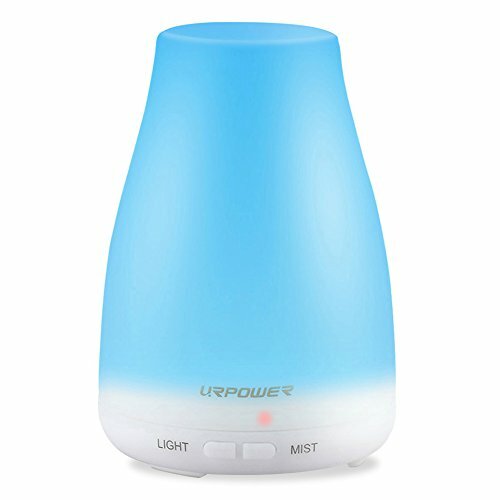 This essential oil diffuser is also part-humidifier, so when you’re feeling dry and chapped, turn on your diffuser and add a drop of your favorite essential oil. This product is great for dry skin, sinuses, and lips. Essential oils can be purchased separately and add a relaxing scent to the experience. 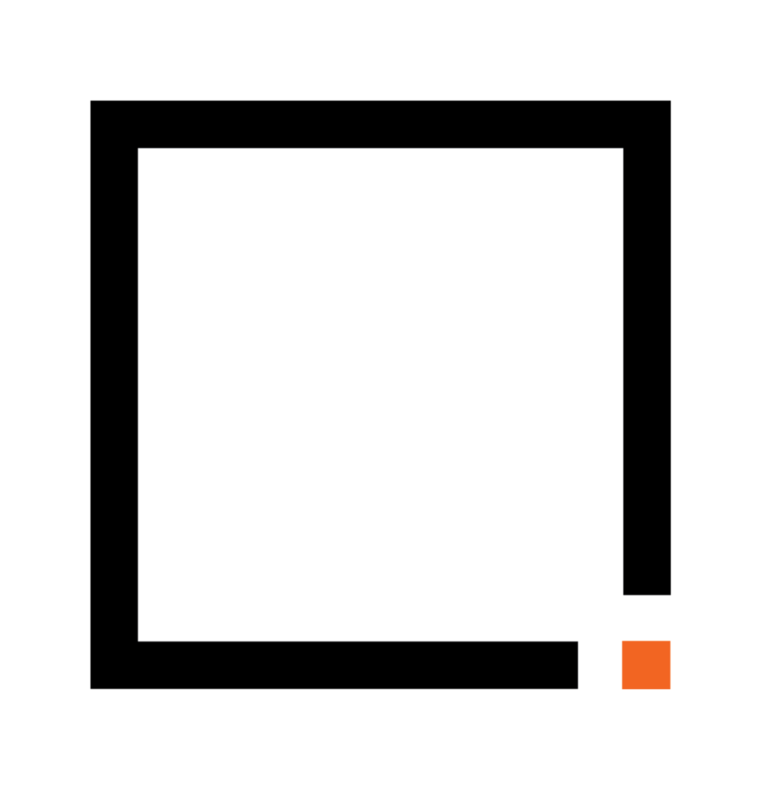 Salt lamps were all the rage in 2018, and we’ve decided to keep it going. 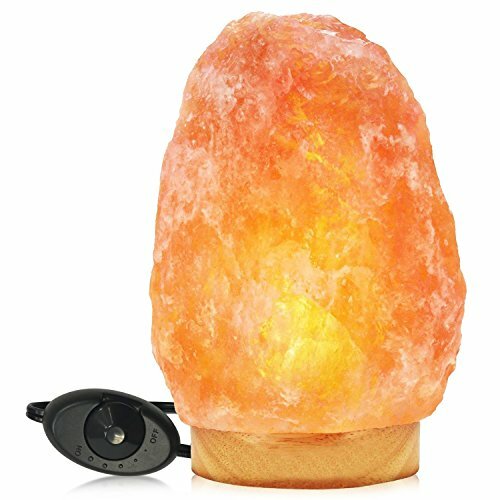 Himalayan salt lamps are the coolest way to add a soothing, amber, glow to your bedroom, office, or studio. When you’re sore from a good workout, the foam roller is the best way to stretch your muscles. 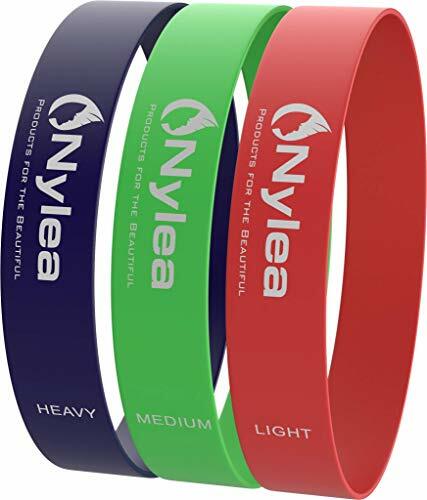 This product comes in a variety of colors and sizes, from a convenient 12-inch travel size, to the full 36-inch length, you can choose which is the best fit for you. Self-care isn’t always easy, and definitely not always cheap. But hopefully these Amazon finds can help improve your wellness routine — and help you save some money! Mar 20 QUIZ: What Group Fitness Class Should You Try?